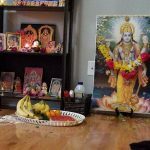 By Sri Guruji’s grace, GOD Detroit Satsang celebrated Sri Krishna Janmashtami from Sept 1st to 4th at Sri Balaji Temple of Great Lakes. 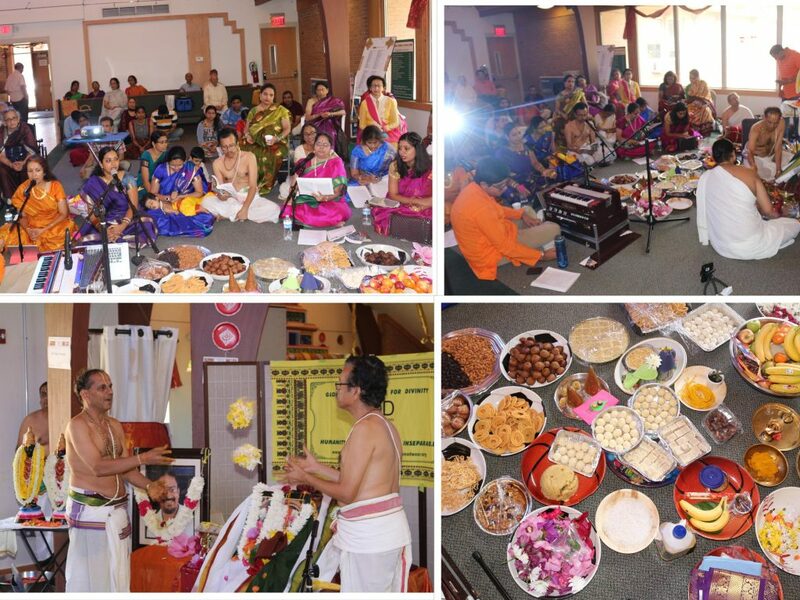 The Krishna Janmashtami function at Detroit started on September 1, 2018 with the singing of Madurageetham keertans at the morning, from 11.A.M. 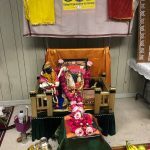 to 12 Noon at the Sri Balaji Temple of Great Lakes, Michigan. 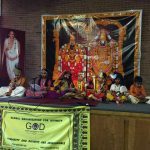 The Krishna keertans of madurageetham was rendered by the Detroit Satsang members and the audience from the public also joined. The keertans were very much enjoyed by audiences and they participated actively. 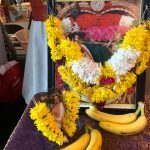 On September 2, 2018, Radha kalyanam was performed on Bhagavatha Dharma style in a grand scale starting from 10.30 A.M. till 1.45 P.M. Almost 60 to 70 people attended the function and almost everyone participated very enthusiastically. The keertans and Ashtapathis were led by Satsang members and the audience also followed it enthusiastically.. The maha mantram chanting was also done for 4 hours from 2PM to 6PM. Sri Krishna Prasadam lunch was served to the devotees. 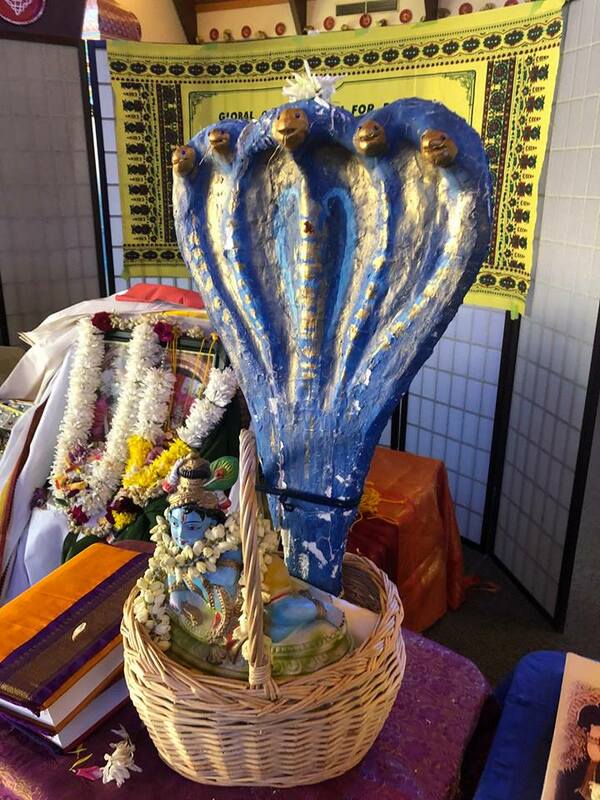 Srimad Bagawatham, Dasama skantham reciting was done on September 3, 2018 and September 4, 2018 from 9.30 A.M. to 1.00PM. 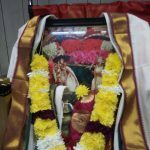 Nanthostavam was celebrated with singing of Keertans form Madurageetham. 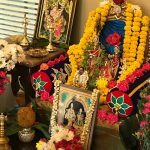 There were 10 people participated in the reciting of the Bagawatham on two days.